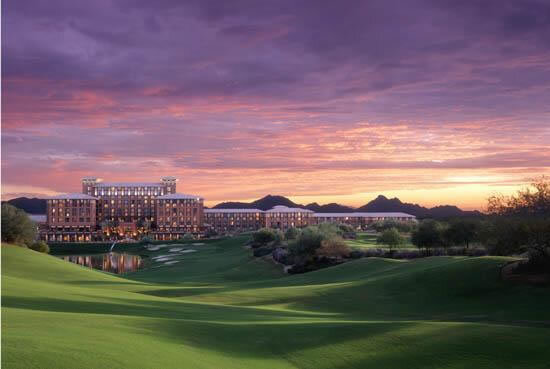 Westin Kierland Resort & Spa is located in Scottsdale, Arizona, a world-class destination, the Kierland experience brings an entire community to you. The spa facilities honor the healing cultures of old Arizona. Enjoy 27 holes of world-class golf at the Kierland Golf Club. Other recreational amenities include a 110-foot water slide and 900-foot lazy river. The resort offers exceptional dining, entertainment, art, history, and music. 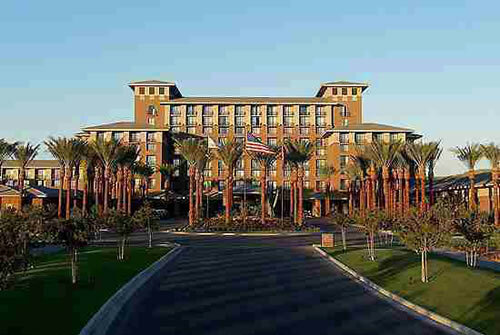 Westin Kierland Resort &; Spa is also walking distance of the Kierland Commons, a unique 38-acre upscale shopping center featuring specialty shops, boutiques, and restaurants.